Kabusecha derives its name from the Japanese word ‘kabuse’. Kabuse is the name of the fine mesh nets under which Kabusecha is grown. 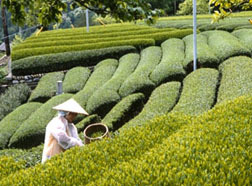 Kabusecha is grown for 20 days under the fine mesh nets’ shade like Gyokuro. 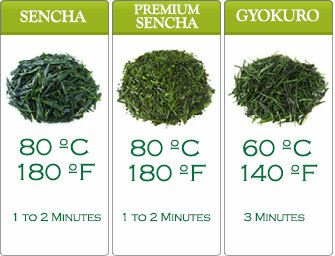 A wonderful aroma would be released once you open the package of Deep Steamed Kabusecha. The taste is very complex and enjoyable. 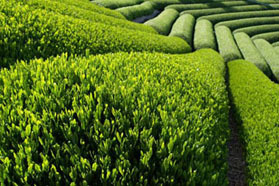 Green tea lovers won’t be able to get enough of this green tea. It has a full bodied flavor when warm – slightly astringent and strong. 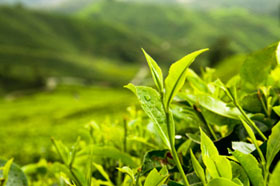 Hints of floral rise and the astringency lays when this tea cools. At the second infusion a certain earthiness manifests which is beautiful. 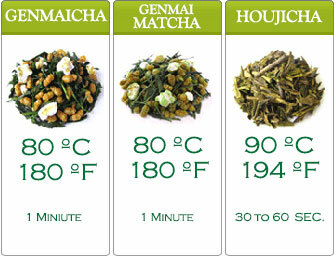 Deep steamed Kabusecha is a superbly rewarding Japanese green tea.